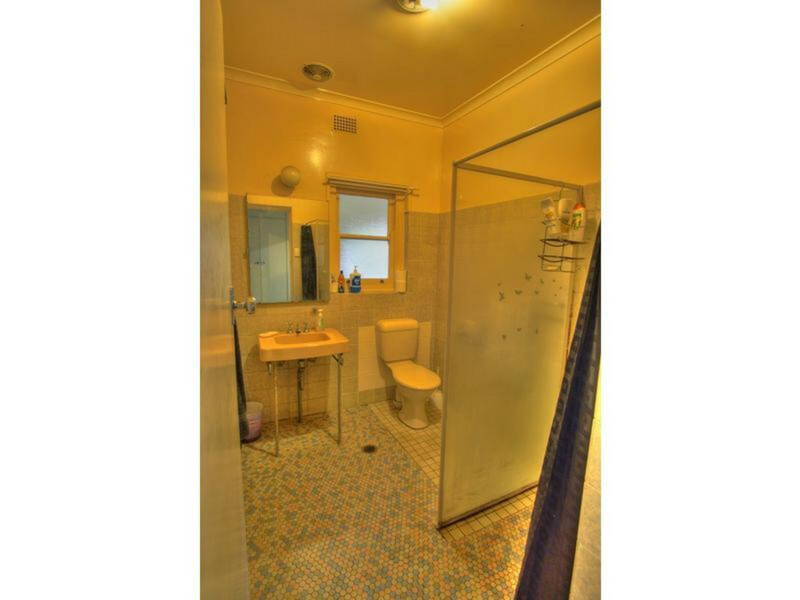 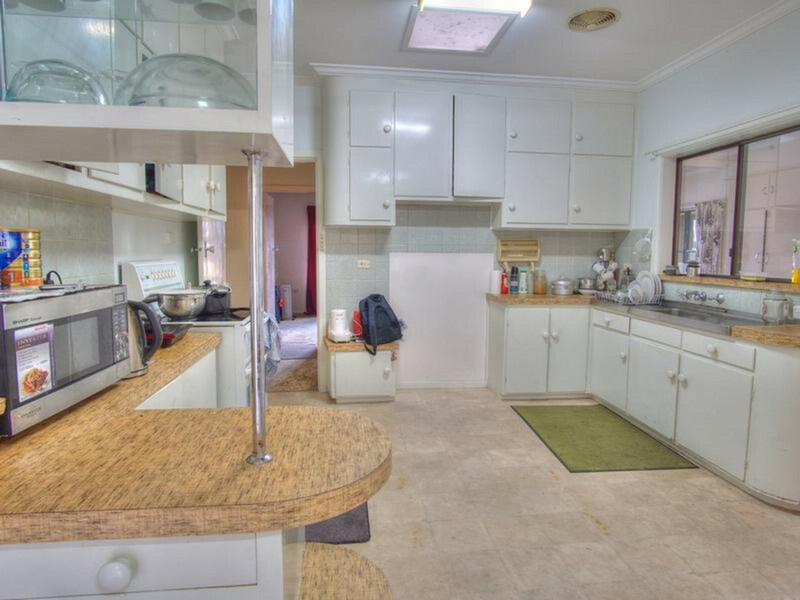 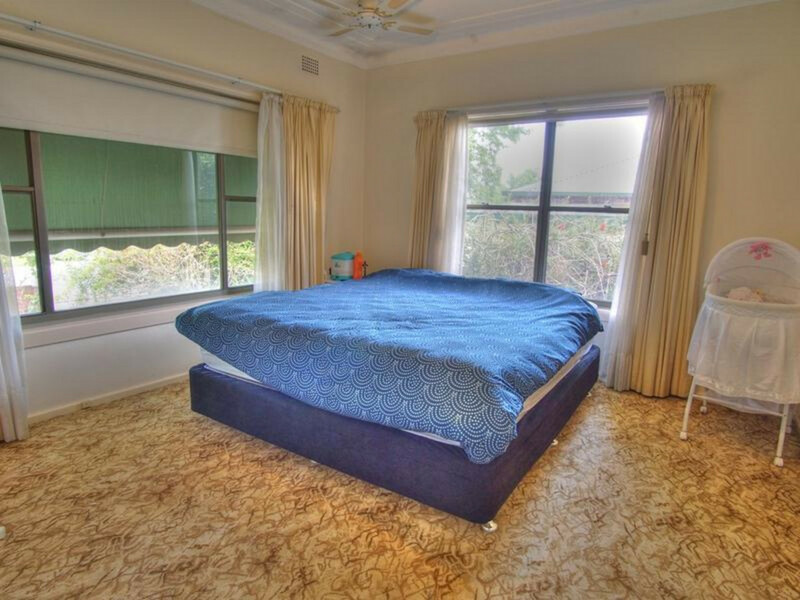 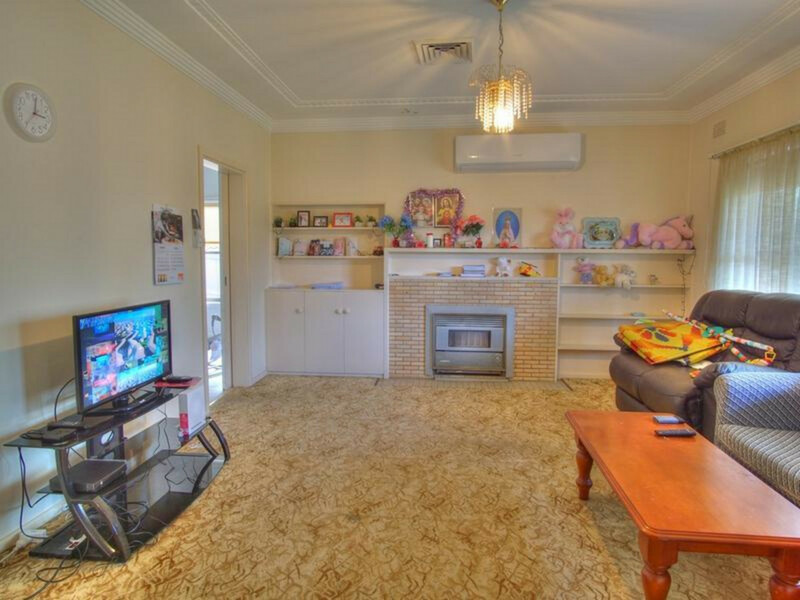 This brick veneer home is located in a lovely quiet street. 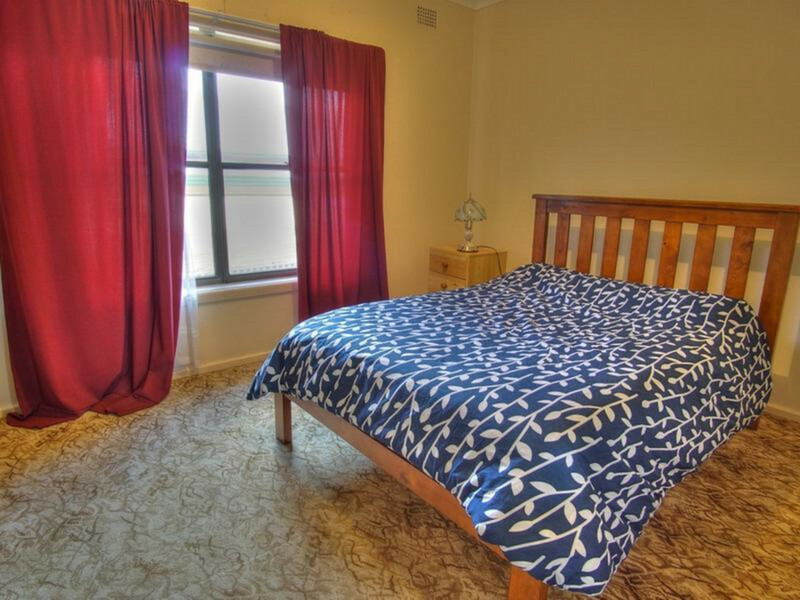 It has two very spacious bedrooms and room that could be made into a third bedroom which is currently used as a second living area. 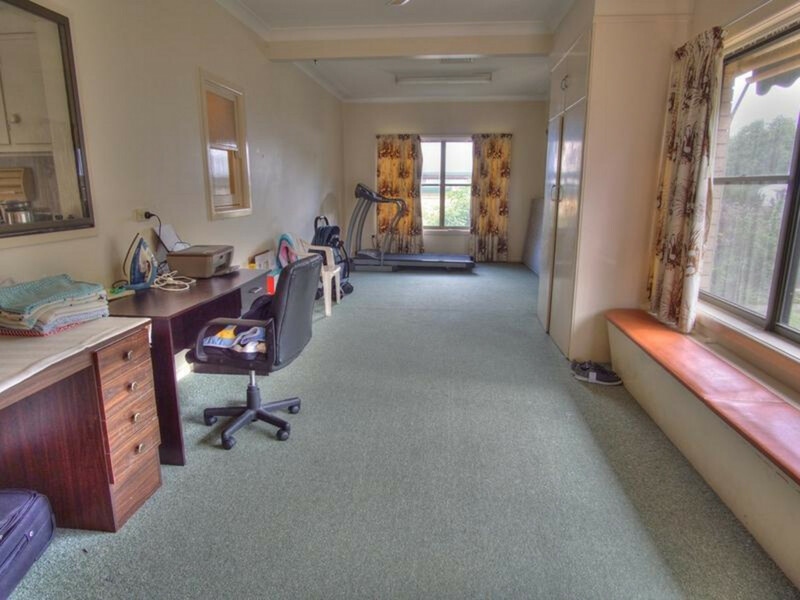 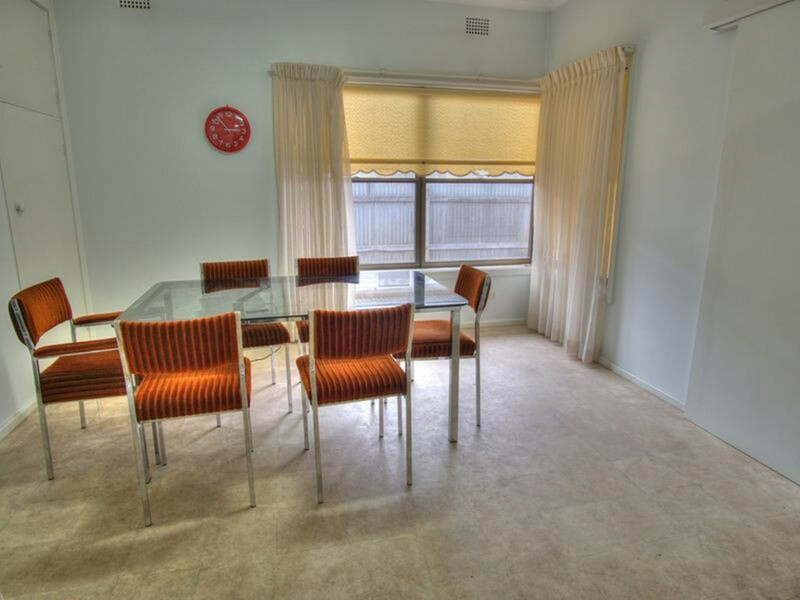 There is a very large open plan kitchen and dining area which is off the lounge room. 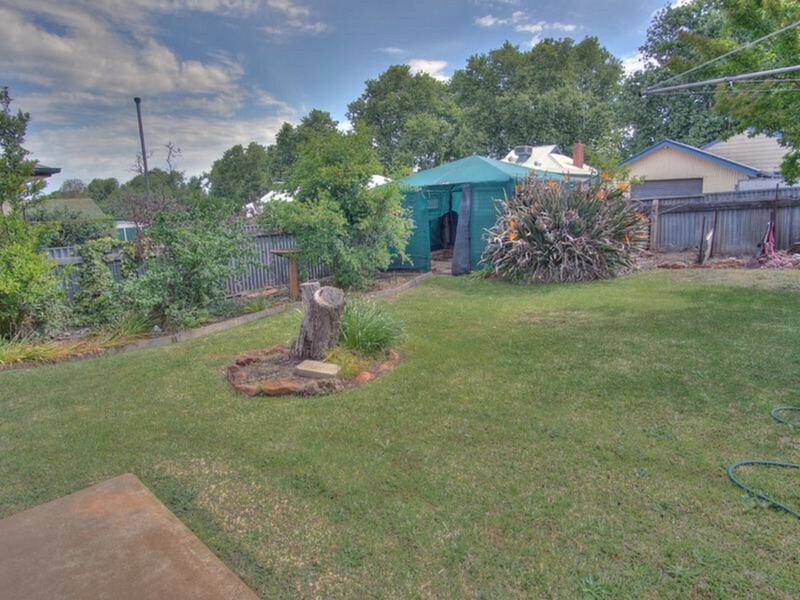 Outside has a reasonable sized backyard which offers rear lane access . 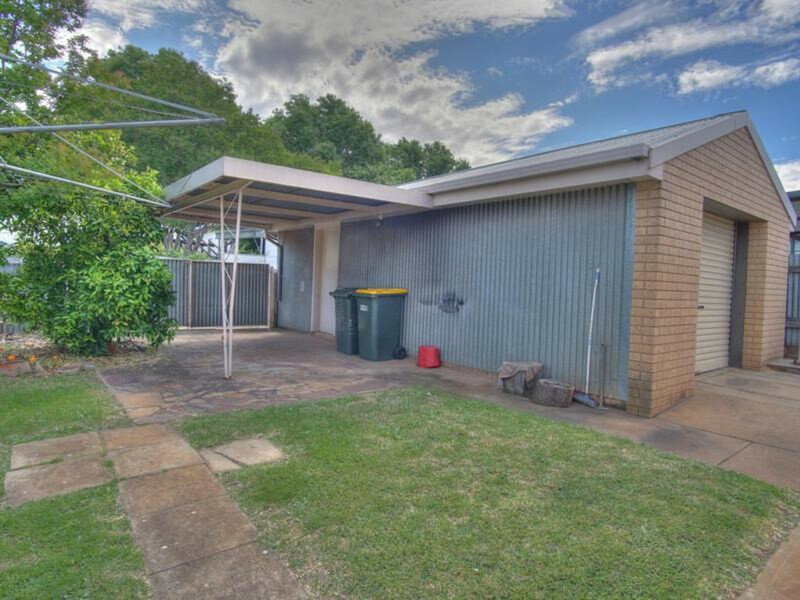 Excellent car accommodation there is a carport and a garage. 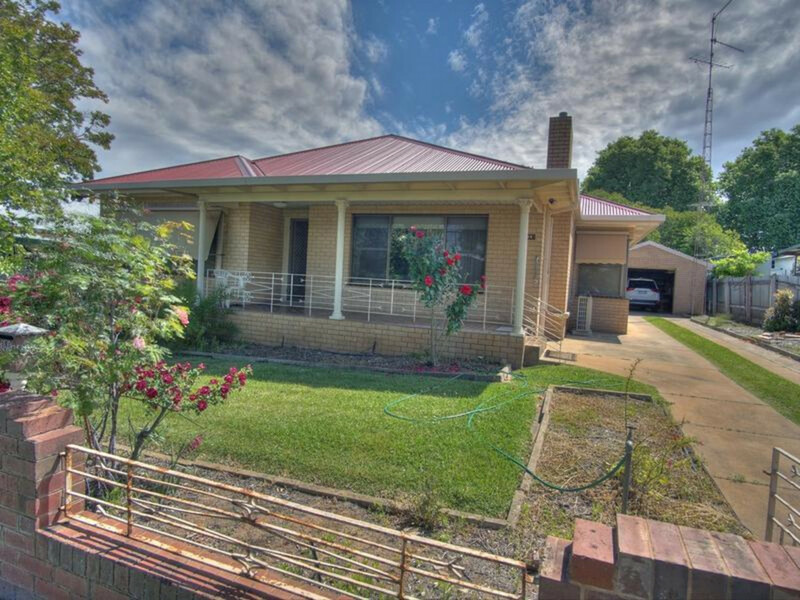 Solid home in great location you can’t go wrong with this one call us for an inspection today.